This is the story of AYAN as to how he has transformed himself from being hearing impared to hearing empowered child. 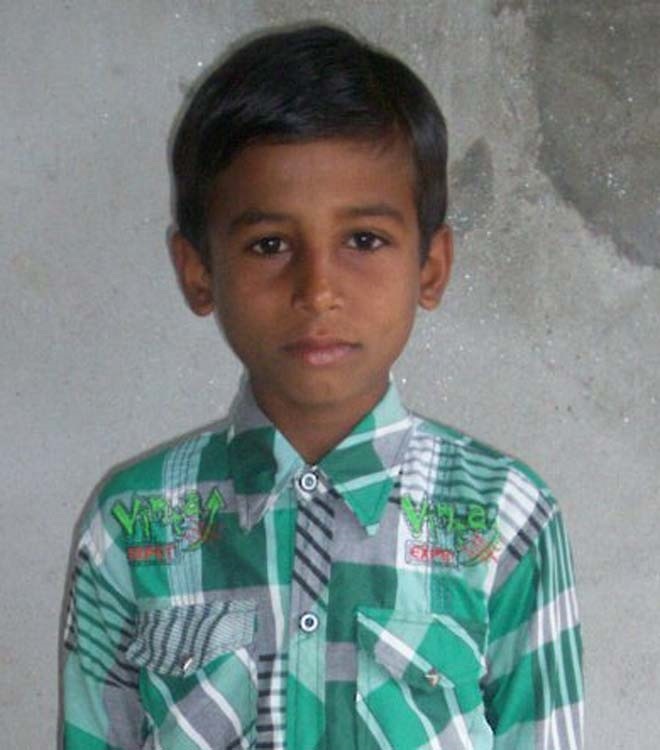 In the district of Bijnore, block Sayohara, Village Balla Nagala, Mohammad Ayan was born in the house of Akram Hussain six years ago. On his birth, whole house and the village celebrated the occasion. As he started growing slowly, after seventh/eighth months, his parents started worrying as he was unable to respond to the sounds of clapping and toys etc. After being advised by other persons, Akram Hussan went to the district hospital for treatment of the child. Audiometry of Ayan was conducted after routine diagnoses were over. 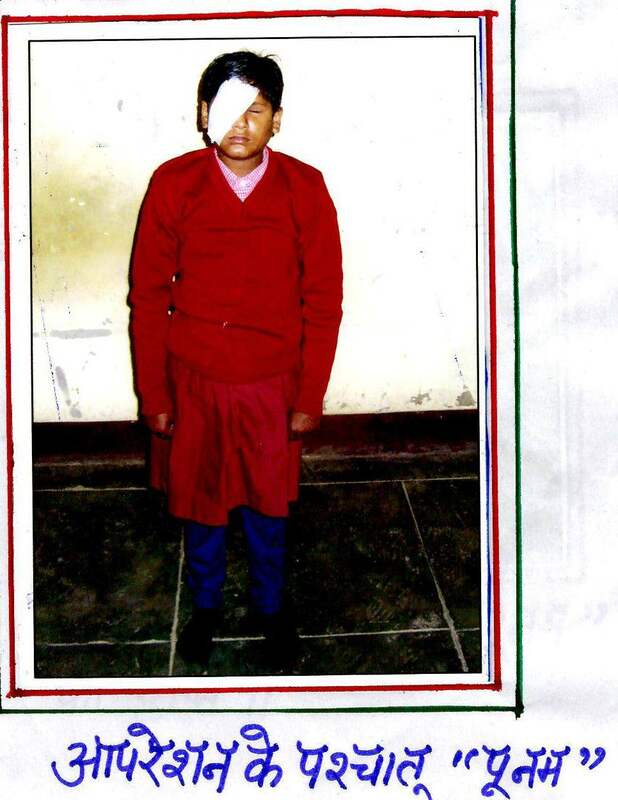 The child was found to have hearing imparement as per medical advice. His parents were told that the child would not be able to speak also for longer time. After five years, during house hold survey, the local authorities went to the house of Akram Hussain and asked him to send his child to the school for studies. His father had refused to send him to the school mentioning that his child is very naughty and clashes with other children. Accordingly, he would not be able to adjust with them. Even after this the local authorities had continued to contact Akram Hussain, resulting in his sending Ayan to the Primary School in his village. In first month of his attending the school, regular teachers even complained to Itinerant teacher about the child. The itinerant teacher took the concern of child. He started speech therapy. After this Ayan started improving in his behaviour and he started coming to the school at prescribed time. He also started taking interest in writings. His father, who is a teacher in a private school at Haldua, felt happy about the progress of the child and complimented to the itinerant teacher. He demanded hearing aid equipment. The same was made available to Aryan. He started speaking Papa and Papa Namaste in broken language. Then only, his family appreciated the importance of hearing aid instrument and began the upkeep of the instrument. On 3rd December, 2013, AYAN came first in 100 metre race on World Disabled Day during the cultural programme being organized in his school. On 4th December, 2013 the same was reported in local newspaper Janvani. The villagers of AYAN were surprised and were in and awe about his performance. They felt that if any work is performed with sincerely and seriousness, nothing can block the efforts. This is the story of a little girl born as normal child, when she put forth her feet on the ground. She was unable to find whether, it would be correct or wrong because she was born blind, when his wife told the family that a girl has been born, everybody was happy because she was born at fifth place out of seven brothers / sisters. But, next movement there was sadness when she told that the eyes of the girl were not functioning normally. As she grew, feeling of grew more because she was unable to see. The girl was named 'POONAM'. Poonam's father was depending upon the agriculture and labour and her mother was also doing labour for livelihood. They were bothered more because of the condition of this child. With passage of time, she daughter of Mr Ram Lotan, & Mrs. Ramawati, age 8 years, caste- Rawat, resident of village Pure Asvan, Post Sahehighat, Block Banicoder, District Barabanki, was recognized as disabled - blind. After this, the itinerant teacher of the block had regularly conducted the parents and information about the child was collected. Because of this her parents started showing interest in her education. She was enrolled in the primary school at Bhitaria Pratham and after this she was nominated for the pre integration camp at Govt. Girls Inter College, Barabanki in academic session 2013-14 in month of September, 2013. During her stay there, during medical assessment , Doctor found that some eyesight is left and if she was treated / surgery performed, she might be able to see. After some formalities and concurrence of the parents, the doctors advised for the surgery. Cornea was Transplanted on 3rd February, 2014. On next day, when she was advised to open her eye after operation, Poonam was able to see the natural world and the environment around her. She felt extremely happy. Now she is a normal girl & word disable has been removed with her.